In 2012, the Chinese Progressive Association launched our Movement Building Conversations – a space where community organizers and activists could come together to learn from one another and engage in some of the movement’s key questions. 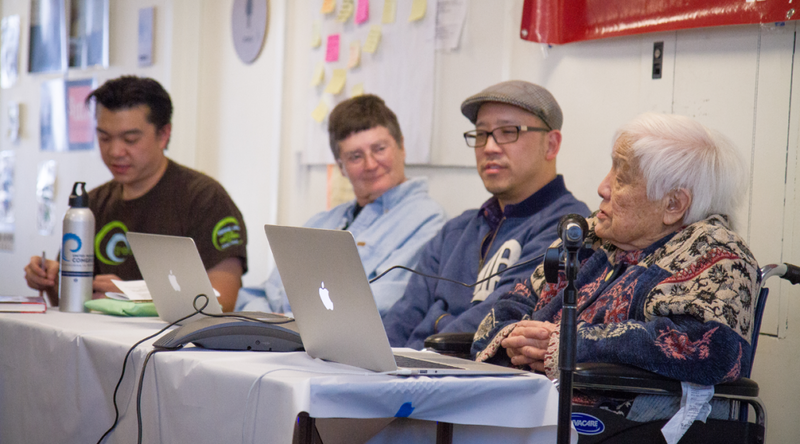 Over the last two years, we have hosted conversations with journalist Reese Erlich, movement veteran Bob Wing, philosopher Grace Lee Boggs, Scott Kurashige, and the Boggs Center. Each of these conversations has helped to sharpen our thinking and understanding of what is happening locally, nationally, and internationally. Currently, there is no event scheduled. Sign up for our newsletter to receive an invitation to the next event.